The most important thing to remember is that everything is controlled by the mind. Western science has proven that we use only 30 to 40 percent of our brain capacity. If a person could train himself to use more than this amount, he would be a genius. Science believes that this can be done through meditation and concentration training. It is well documented that a hypnotized person can do things that are far beyond what is possible for him when in a normal state. 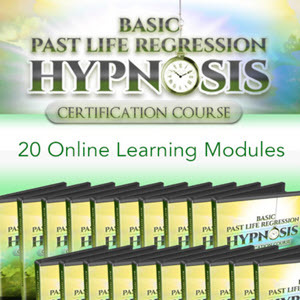 Meditation is a form of self-hypnosis that can lead you toward this sort of increased performance. Once sufficient rapport has been achieved, it then becomes possible to direct the activities of the subject by leading him. This is a subtle form of hypnosis, not suitable for stage performance, but adequate for sharing a burden or giving advice. It is impossible to make another person do your bidding by sheer force of will but if you can get him to follow you, he may accomplish things far beyond any imagined limitations, and you may be permitted to watch, hear, or feel the experience with the subject. Stretch out with the head on one chair and the feet on another with the body straight and hold from 30 seconds to two minutes. 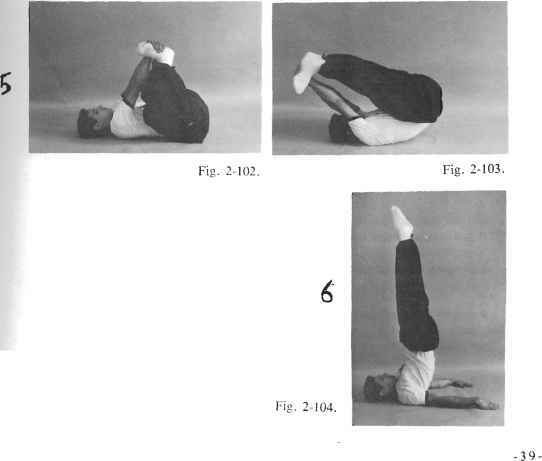 As one might guess this posture is very difficult. 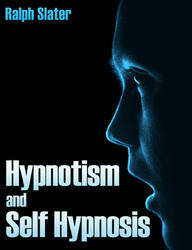 It is almost essential to do self-hypnosis to practice it. This is the advanced form of Form 1. In Chinese martial arts training this form is calledIron Board Bridge''(T ea Bann Chiao). HYPNOTISM is by no means a new art. True, it has been developed into a science in comparatively recent years. 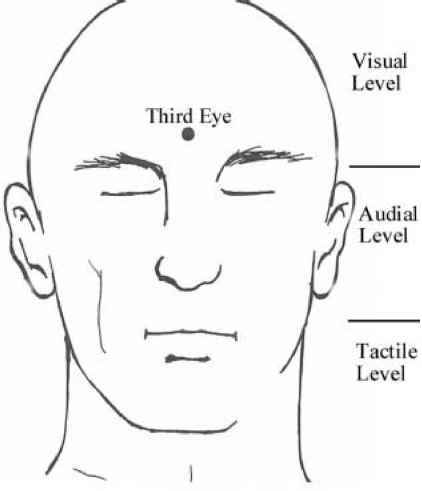 But the principles of thought control have been used for thousands of years in India, ancient Egypt, among the Persians, Chinese and in many other ancient lands. Learn more within this guide.